I cried and screamed last time, but I have signed up to do it again. Hayley didn’t even force me 😉 In August we will be skydiving for Matilda Mae, time may pass, but we have not forgotten. We will not let Tilda be forgotten. All money raised is going to the Lullaby Trust, as it did last year, and I truly hope our crazy fundraising has helped to save a little life or maybe a few? So today I opened a new JustGiving page, and am after your support, donations or even just your tweets? There is a team page, Team Matilda 2014. There is not much info yet on the pages, as we are being added to the team page one at a time as each member makes a new page. Bare with us, or pop back next week to see whose in? The lullaby trust try to prevent cot death (SIDS) by advising new parents, researching possible causes, and ways to reduce the risks. But for families that do sadly encounter cot death the lullaby trust try to help and support them. Since February last year, when Matilda Mae was found sleeping, I now have such love and respect of this charity. Want to show some support/love? 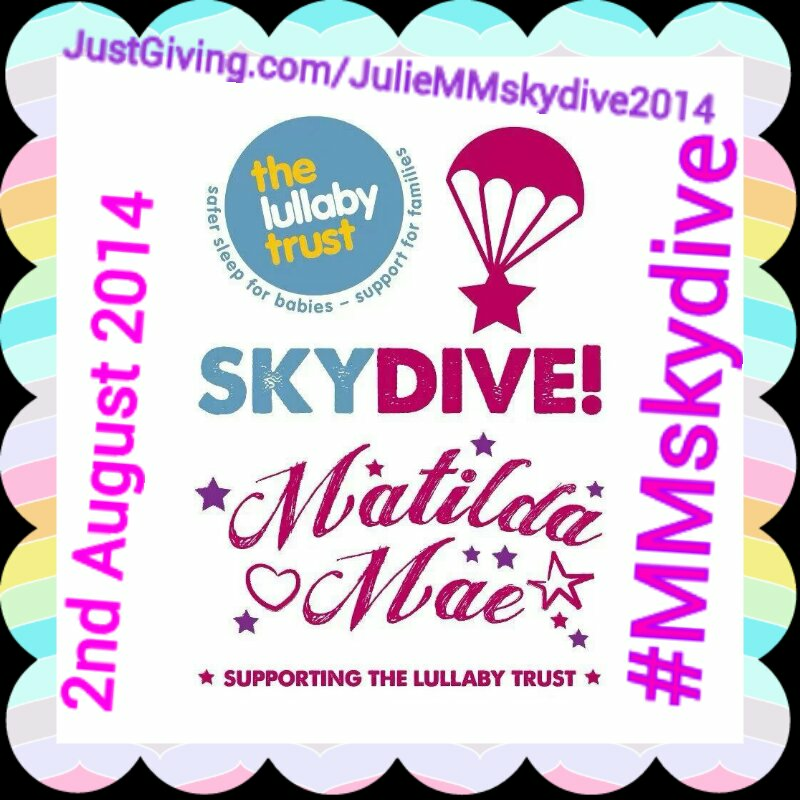 Pop a Matilda Mae Skydive twibbon on your Facebook or twitter avatar. Best Wishes with your fundraising. I hadn’t heard of The Lullaby Trust, support and information can be so beneficial to individuals, couples, families and groups. They used to be called FSIDS. They have been running many years. Most of the advice you get from baby groups, toes at the end of the bed, use new mattresses, etc are because of the wonderful LT.
Well done you, good luck! 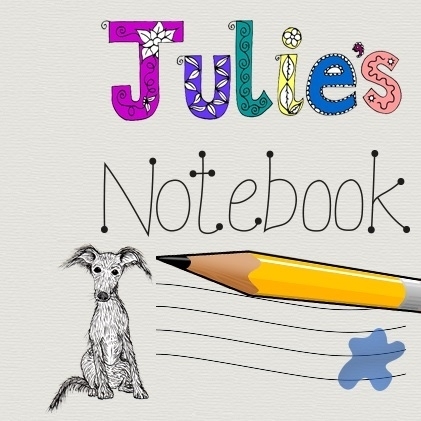 Lauranne recently wrote… Brutal honest over-share!. If you are thinking of doing any additional fundraising and want some prizes just give me a shout! Well done you on doing it again, is it less or more scary this time? Just as scary, I nearly fainted last time and part of me worries about that, but having done it before I know its not as dangerous as I imagined. The instructors are safety obsessed, which was sooooo reassuring.